Shirdi is considered to be a holy and pious destination. A plethora of visitors come here for seeking blessings of Shirdi Sai Baba. In addition to visiting Shirdi temple, you can also visit below mentioned places to know more about Sai Baba. Samadhi Mandir: This temple houses the last remains of Shirdi Sai Baba. Sreemant Gopalrao, a native of Nagpur, initiated the construction of this temple. On 15th October 1918, Sai Baba left his body. The last remains of Sai Baba are placed in this temple. People different parts of world visit this destination year after year to seek his blessings. Dwarkamayee Masjid: Situated on the right of Samadhi Mandir is the place where Sai Baba spent a major chunk of his lifetime. It is at this Mosque that Baba lit up lamps every evening. In fact the name Dwarkamayee was given by Sai Baba to the Masjid. It was here that Baba spent his days sitting on a huge stone which is preserved till date. The nearest airport to this holy place is Aurangabad airport, which is approximately 130Km away. The Kopergaon Railway Station is the nearest station to Shirdi. It is approximately 16Km from Shirdi. You can also reach this tourist destination through local bus transport. If you are native of Shirdi, then you can also bring your personal vehicle. If you are considering visiting this destination for the first time, then you should research about hotels in Shirdi. Proper research beforehand helps you avoid the messy situation. Every year innumerable devotees of Shirdi Sai Baba visit his temple. Situated at a distance of 122Kms from Nashik, Shirdi is primarily revered for a gigantic temple dedicated to Sai Baba. One can find devotees queuing up from early hours itself for catching a glimpse and seeking blessing of Baba through his life-size statue. Generally, Thursday is marked by special puja and darshan of the statue. Dwarkamani Mosque is the place Baba started meditating and slept during on alternate nights. Near this mosque, you can find the dhuni or eternal, which can be seen burning day and night. Gurusthan, Shani Mandir, Changdev Maharaj Samadhi, and Kandoba Temple are some of the key attractions in Shirdi. 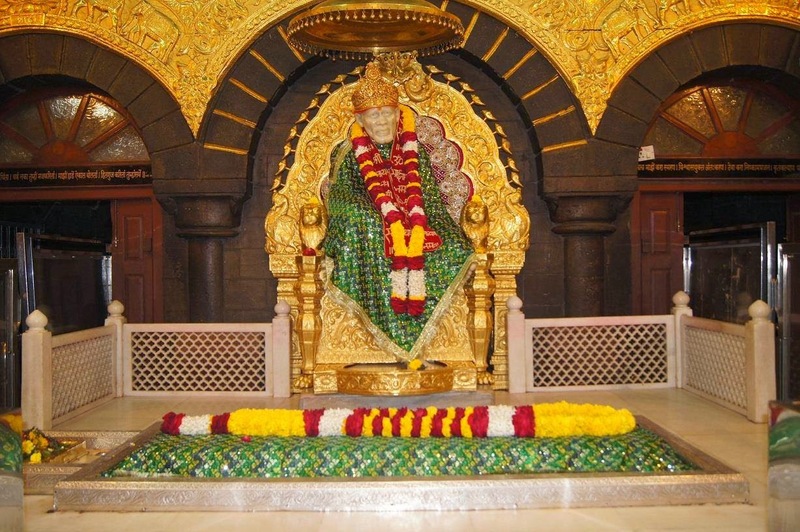 If you are on a Shirdi tour, then you would have to plan for accommodation & transportation. This will help you enjoy the trip and spend some hassle free days. Services offered by Hotels in Shirdi tend to vary, so you would have to research before booking rooms in one of them. 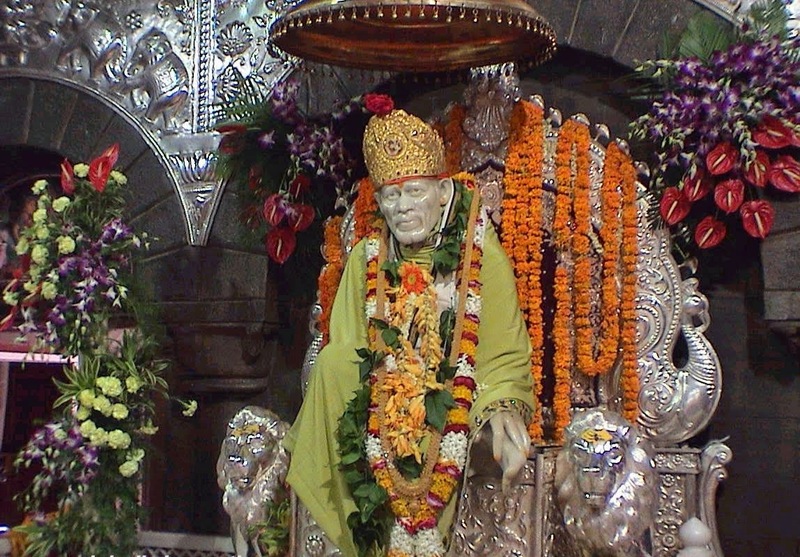 Shirdi is connected to major cities and states through bus and train services. The nearest airport from Shirdi is Aurangabad. Apart from this, Shirdi has its own railway station. This will help you commute from one place to another with ease.